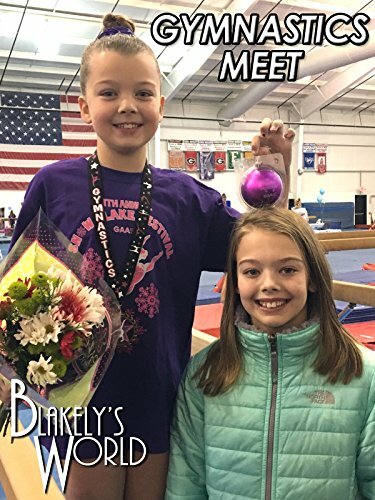 Blakely had her first gymnastics meet in a long time and she did awesome! She got big scores on beam, floor, and vault. On bars she had trouble with her pull over and managed to fall on her dismount. Everybody was extremely proud of her, including Whitney!